Many of you are aware that I have been subjected to bullying and at times it made me consider suicide. 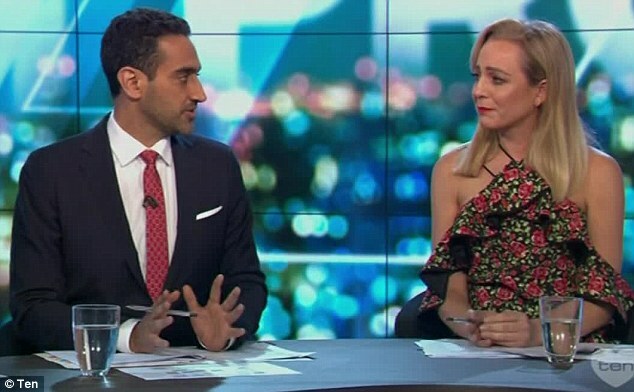 I have always been a big supporter of Waleey Aly’s Anti-Bullying campaign and so is Carrie Bickmore. And when Carrie, broke down in tears after his video for National Day of Action against Bullying and Violence went to air on The Project this Friday it made me think so much about the ramifications of bullying. The clip featured some of the world’s most famous young actors, singers, YouTube personalities and social media influencers reciting a very poignant monologue. At the center of the speech was the story of 14-year-old Dolly Everett, who committed suicide earlier this year after being relentlessly bullied online. Carrie, who is a mother-of-two was the first to speak after the video, teared up as she said: ‘We’ve got a whole audience full of schoolkids today and watching them gasp when they saw those people with that message I think, was incredibly powerful. 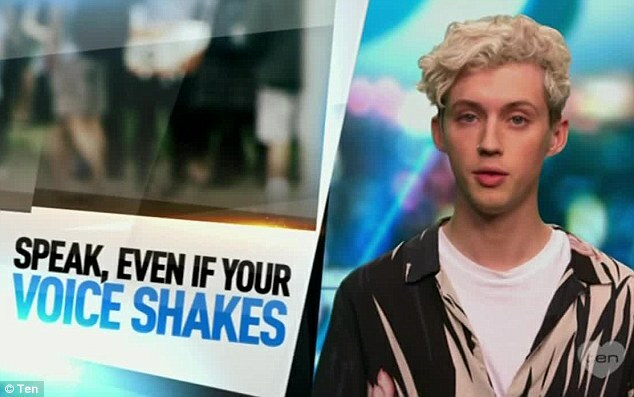 The message featured Oscar-nominated actress Margot Robbie, Former One Direction member Liam Payne, singers Troye Sivan, Peking Duk and G Flip. Australian fashion and beauty Lauren Curtis also appeared in the clip, along with young surfer Sabre Norris and Instagram fitness guru Kayla Itsines. Waleed, who is also a father-of-two, took over from an emotional Carrie, and said while the issue may be a confronting to tackle, it was important conversations about bullying were had by all members of the community. ‘When you’re a parent, you know how terrifying the concept of bullying is, and how helpless you feel with the prospect of it,’ he said. ‘That fear of finding out too late or not at all, and of not knowing what to do once you do is incredibly difficult, he added, after thanking the celebrities who lent their name to the project. Carrie jumped back into the discussion: ‘I can’t get past the fact that that’s a conversation for us – that Dolly’s family’s life…,’ before breaking down in tears again. Friday will be the National Day of Action against Bullying and Violence seventh year. ← What Goals do you have?